So right now, there are a few bugs. The CSPs and Stocks for Mewtwo, Roy, Lucas, and Corrin just refuse to show up. In the CSS, their CSPs are just white. When in a match, their CSPs and Stocks are big Red X's in front of a black background. 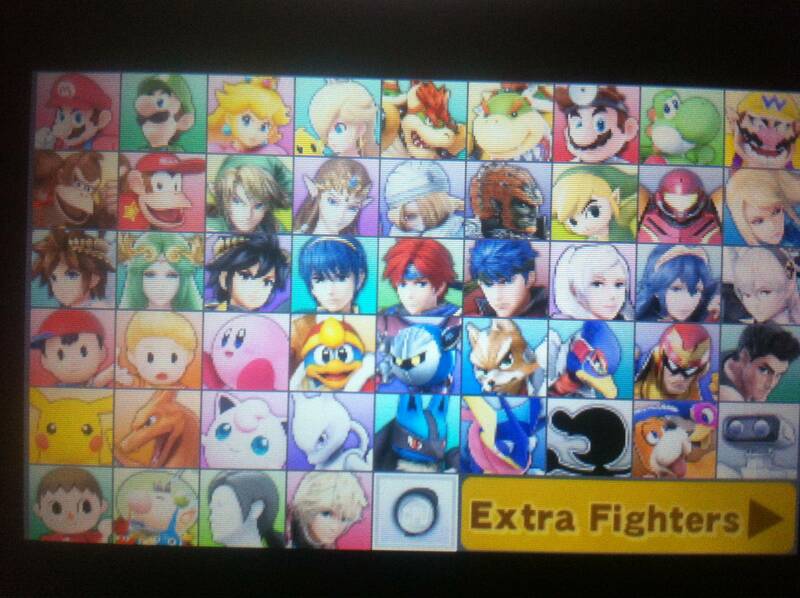 Also, if you don't have all your Mii Fighters deleted, the CSS just won't show up. The 2nd Page however has 1111 Mii Fighter CSS Slots. So some of the CSS Icons are changed in this picture, but this will only show up for me, because I changed it on my SD Card. If you download this and install it, then the Icons will be normal for you. 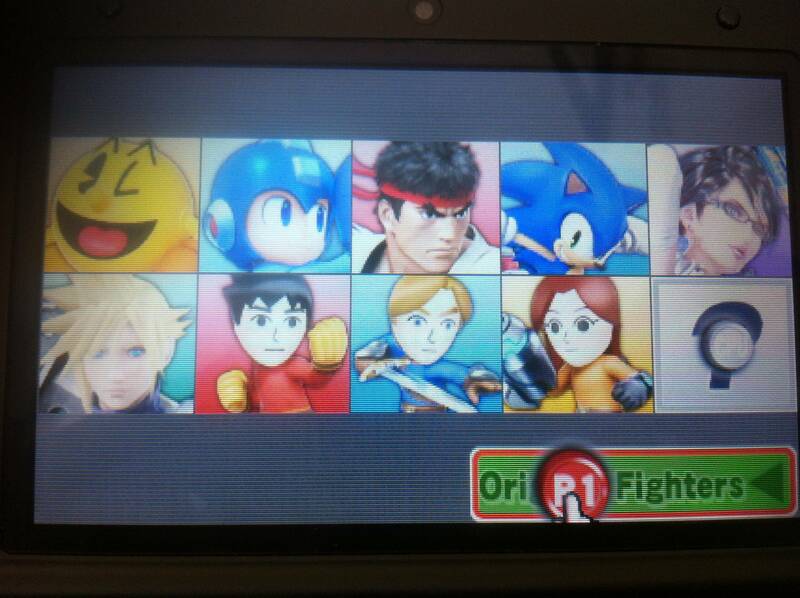 Thanks for downloading Smash 3DS Character Select Screen Rearrangement!